It’s a feeling many of us know all too well. You get a manicure, only to find that it’s chipped within a matter of days - if not hours. Luckily, you can wave goodbye to chipped nails with a two week manicure! 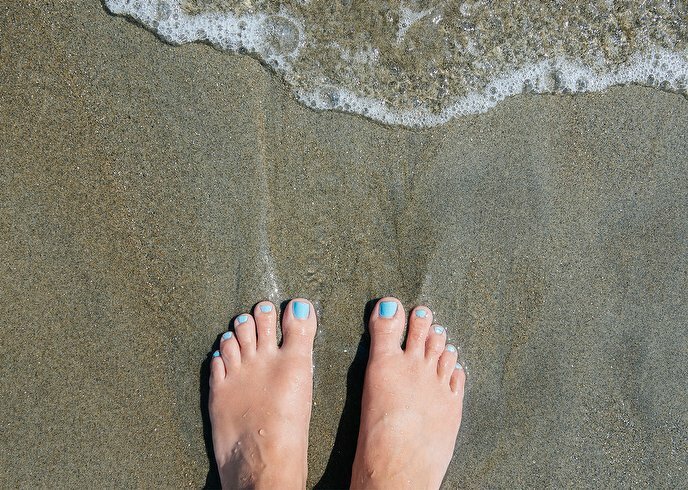 You have two options - Shellac or gel - and both offer the perfect solution for those in pursuit of pristine nails, whether you’re going on holiday, getting married or simply leading an active life. 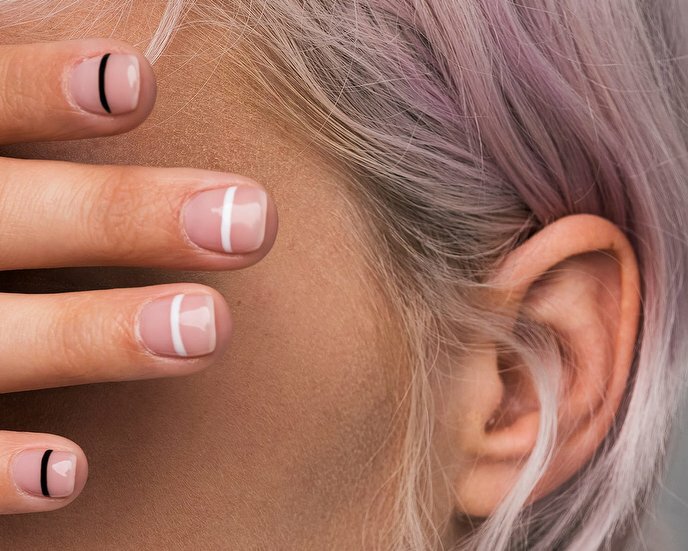 A two-week manicure starts out just like a regular nail treatment. You’ll head to your local salon or nail bar, sit in a comfortable chair and remove any existing polish you may have on. The only difference between gel and Shellac is the products themselves. In short, a gel manicure is a coat of coloured gel that looks deceptively similar to nail polish. Brands like OPI and Bio Sculpture Gel all create gel nail polishes, so you’ll be spoilt for choice when it comes to shades. Alternatively, Shellac is the brand name for an innovative nail product created by Creative Nail Design. Having taken the nail industry by storm, it’s a mixture of nail polish and gel, and can be applied on your natural nails (no sculpting or filing required). There are plenty of classic and contemporary colours to pick from, too. There’s no chance of smudging and no drying time necessary. It couldn't be easier. Your nail technician will start by shaping and buffing your nails with a file, pushing back your cuticles for added neatness. They’ll then apply a base coat of polish, followed by a further two coats of either gel or Shellac, and a final top coat to finish. After your nail technician has applied each coat of polish, you’ll be asked to put your hands under a UV light to dry them and you’re done! There’s no chance of smudging and no drying time necessary. It couldn't be easier. Unlike a regular manicure, a two week manicure doesn’t look dull after a few days either. In fact, it looks just as pristine after a few weeks. The only reason Shellac and gel manicures are branded as “two week manicures” is due to your cuticles growing out. The polish itself will remain durable and intact. 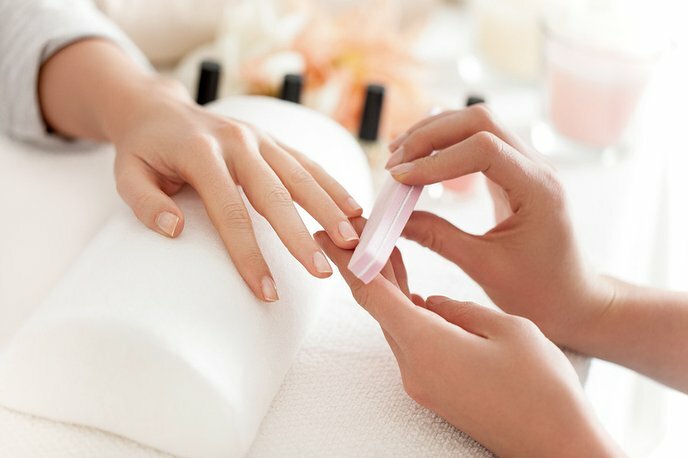 Both gel and Shellac manicures can be easily removed by wrapping each nail in acetone with special wraps or a cotton ball. For the best finish, we recommend returning to the same salon to ensure they’re removed professionally. And the best part? Both Shellac and gel manicures can last for over two weeks without chips, cracks or the need for extra costs. Plus, a two week manicure doesn’t cost much more than your regular manicure, but the outcome is ten times more effective - just think of the cost per wear! So why not treat your nails to a two week manicure? Not only will you save time and money, but your nails will most certainly thank you for it.